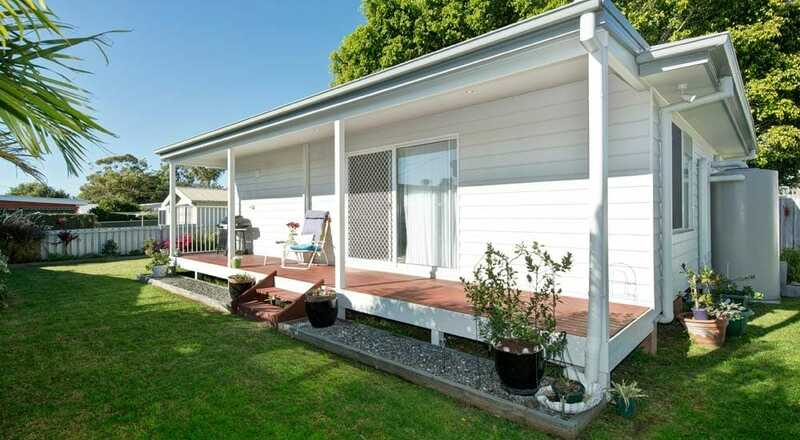 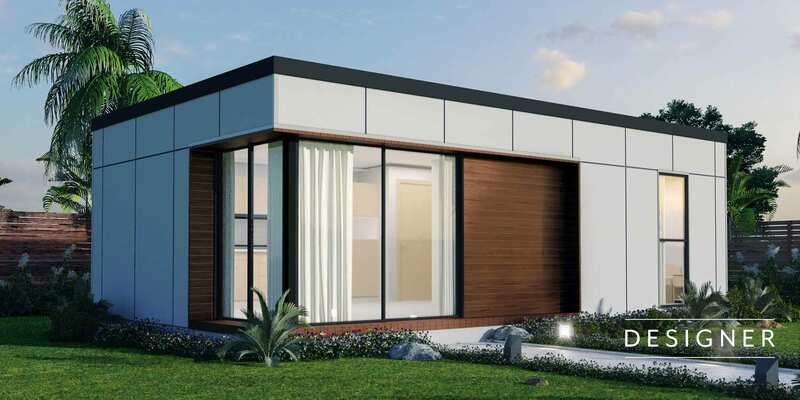 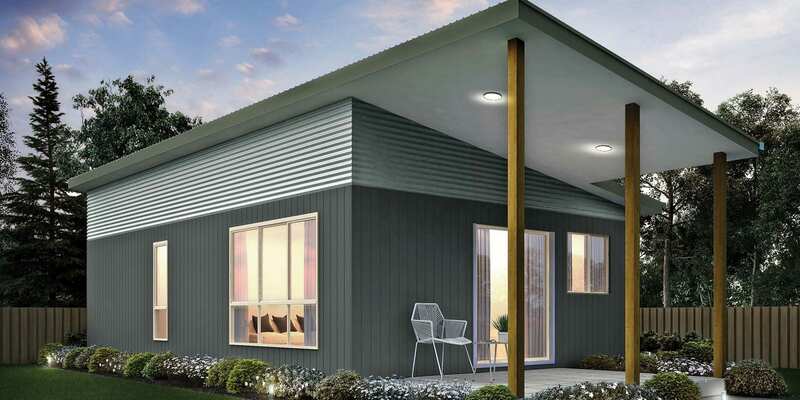 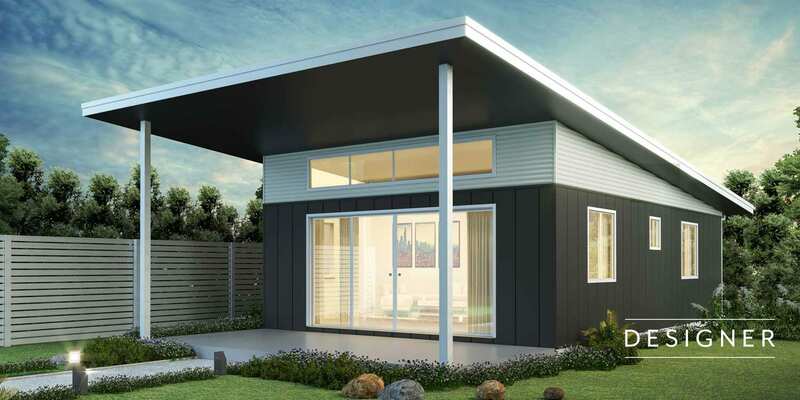 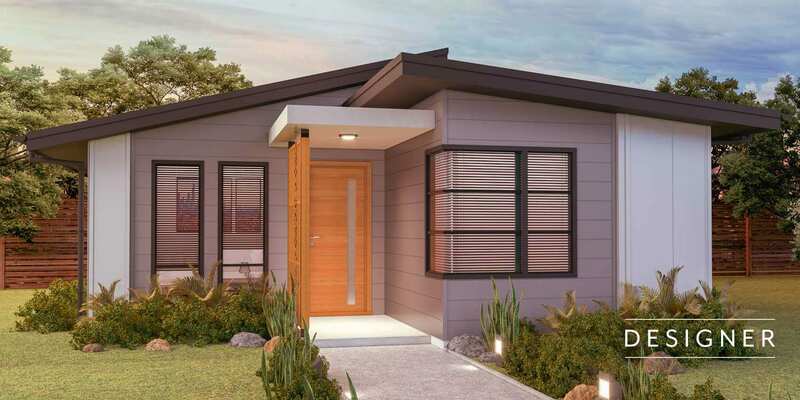 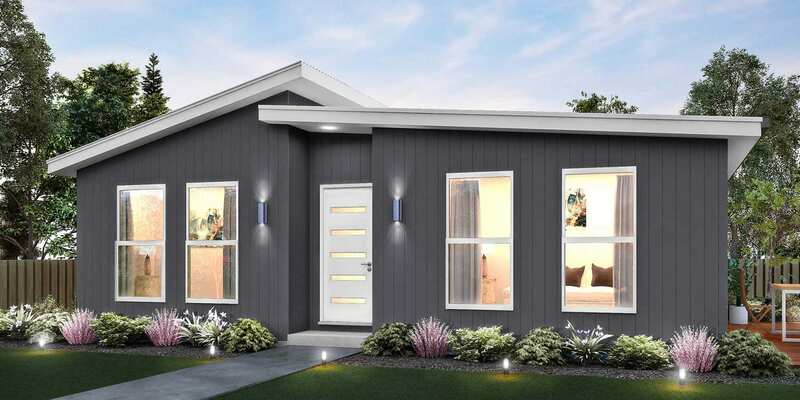 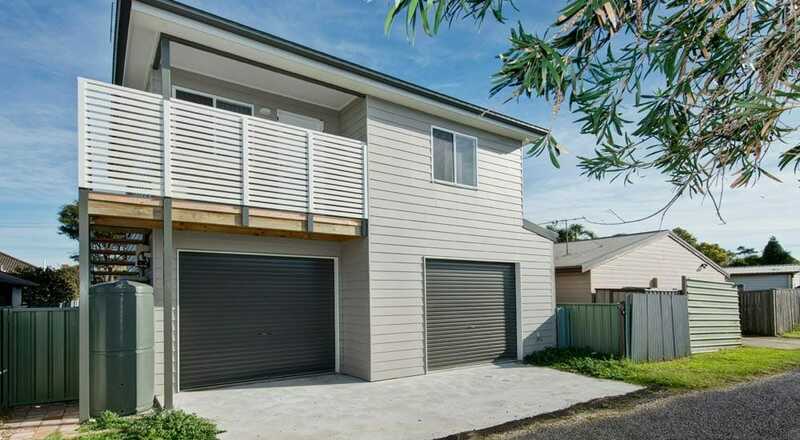 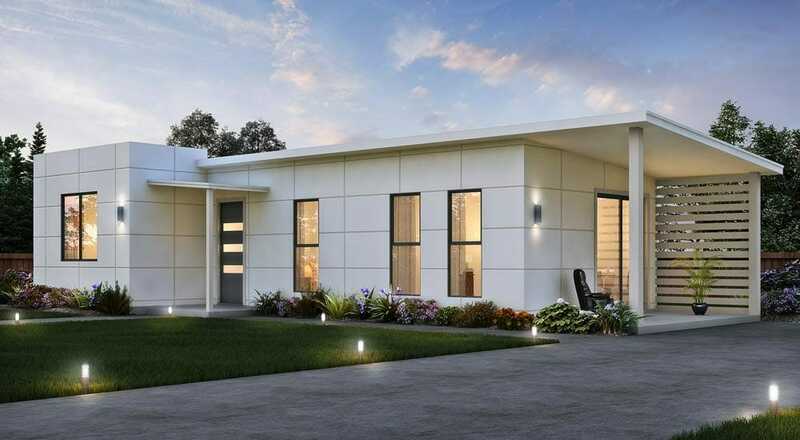 The Allambie features a skillion roof with 2 bedrooms and built in wardrobes, a generous sized bathroom/laundry with an open plan kitchen, living and dining area. 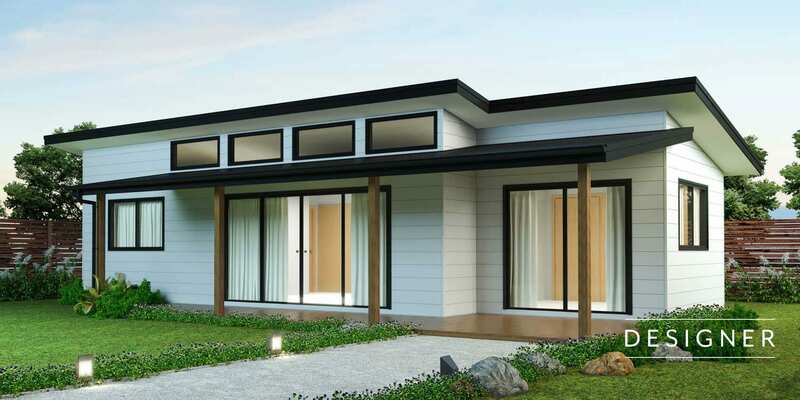 The inclusion of the front alfresco area creates more space for entertaining or simply enjoying a cup of tea. 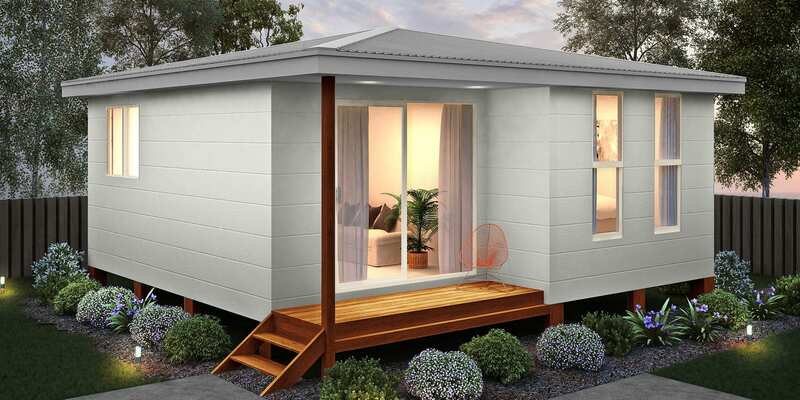 This is traditionally one of our best sellers.